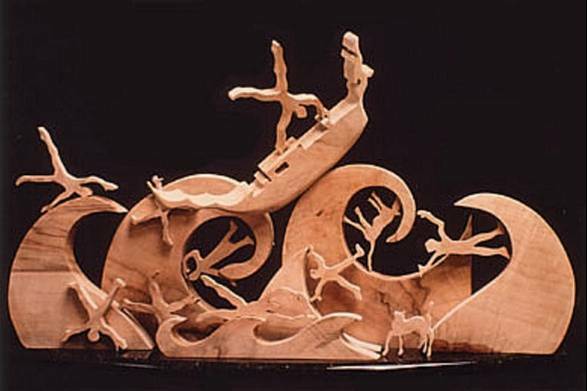 Tinker’s work carries a unique style stretching across many genres. 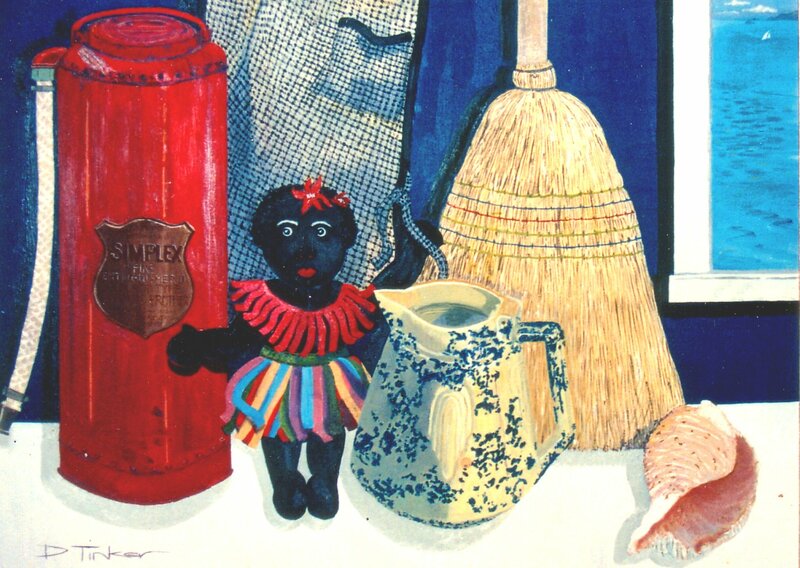 Tinker sets out to convey important meanings and interpretations of human existence, human equality and issues of racism, whilst encompassing the triumphs and hardships along the way. Tinker has a particular passion towards Indigenous issues and is currently studying a Masters of Indigenous Education. 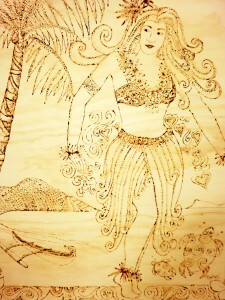 Bachelor of Arts degree majoring in Sculpture -metal and timber engineering. Graduate Diploma in Education -10 years teaching in Secondary High Schools. Bachelor of Indigenous Studies degree majoring in Trauma and Healing. Sculpture ‘Boat People’ was constructed in memory of the plight that remains to continue, with refugees globally in need of protection. Tinker has also exhibited works in the Tokyo Big Site and the Australian Embassy, Japan. 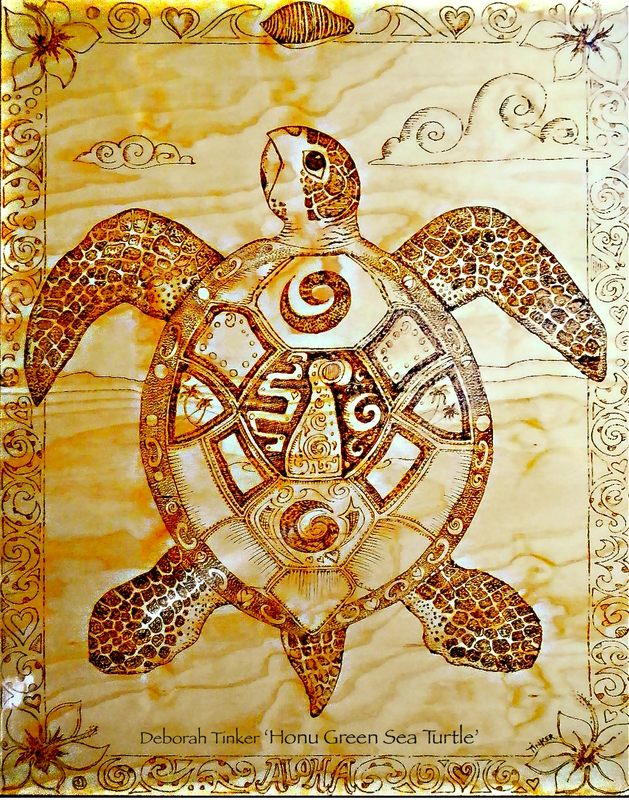 ALso three solo shows on the Far North Coast of NSW and surrounding areas of Byron Bay Australia – 1. ‘Transference’, 2. ‘Tinkering in Metal’ and 3. ‘Between The Sea and Me’. 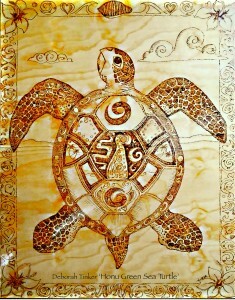 Exhibited in:” Between the Sea and Me” at Northern Rivers Community Gallery and The Byron Bay Surf Festival 2012. 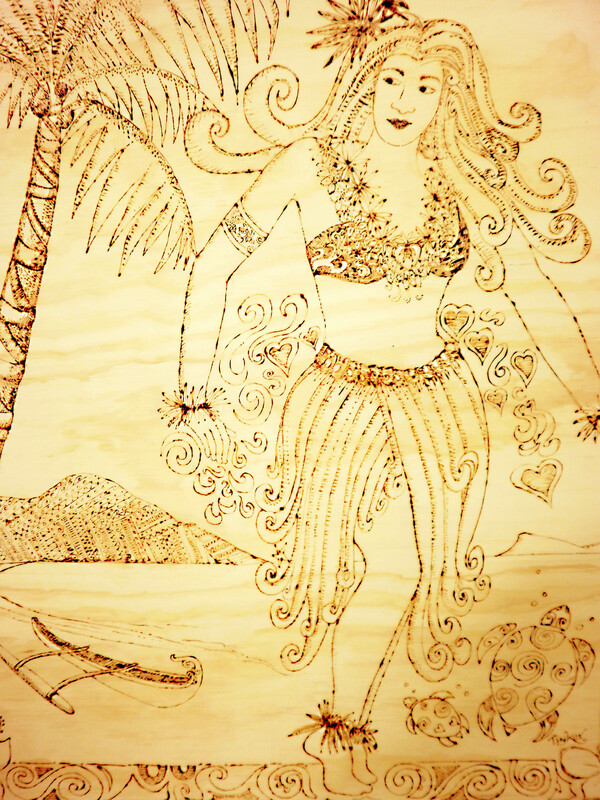 1997 Exhibited Dream Boat at Women’s Festival, Mullumbimby and The Colour of Postkunst The Dancer Lothar Trott – Mail Art Exhibition, Zurich, Switzerland. 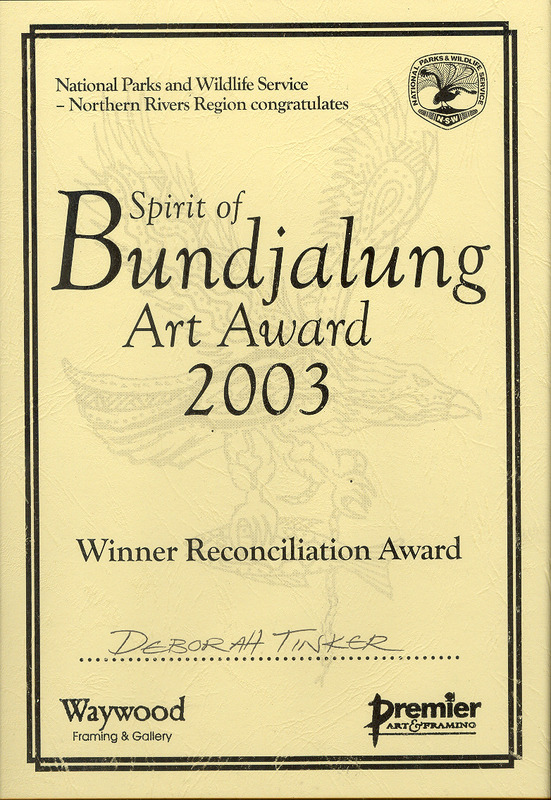 2003 Won Reconciliation Bundjalung Art Award with Sean Kay for contemporary surfboard furniture, airbrushing designs on surfboards and developing furniture for export. CPC Photographic exhibitions. 2004 Exhibited in 3 Tokyo Exhibitions at The Tokyo Big Site and Australian Embassy. 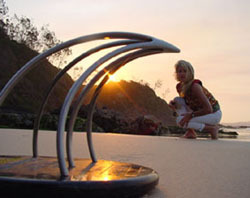 2005 Artscape Cape Byron Lighthouse Precinct 50 International and Australian sculptors exhibit in the inaugural ‘sculpture by the sea’ type exhibit for Byron Bay.